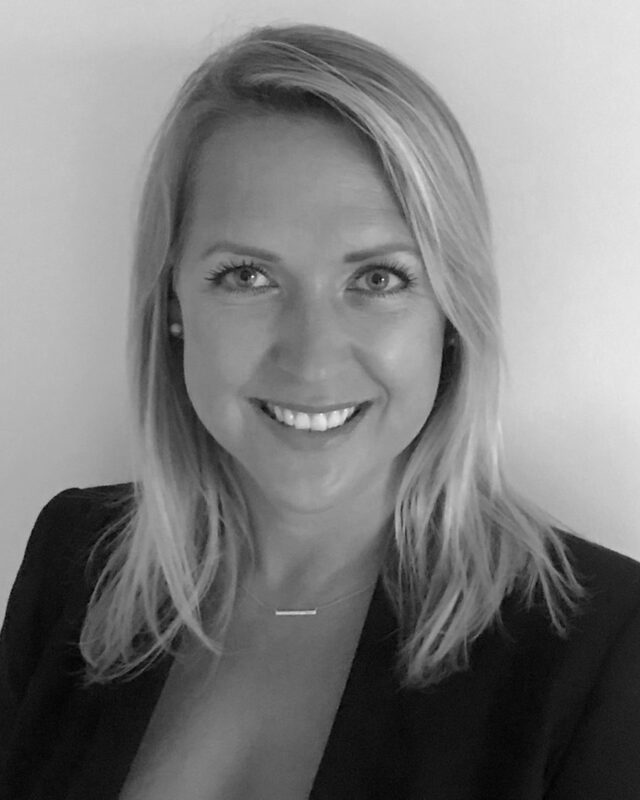 Kat is an experienced sales professional in the telecommunications industry, providing network solutions to enterprise customers across the globe. With a background in strategic planning, sales management and a consultative approach, Kat has successfully won multi-million dollar contracts with a focus on customer satisfaction and long term relationship development. Kat was previously Head of Media Business at Vocus Communications and Head of Media Services at Big Air Superloop where she was responsible for all major media businesses across APAC and the US​, running a team dedicated to service delivery. She has also held account management roles with Vodafone and 4com.